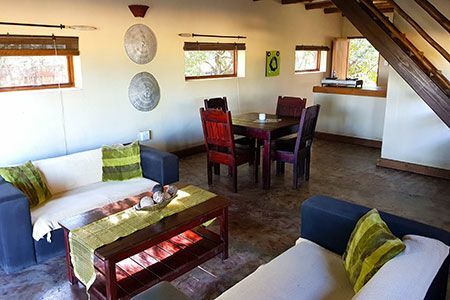 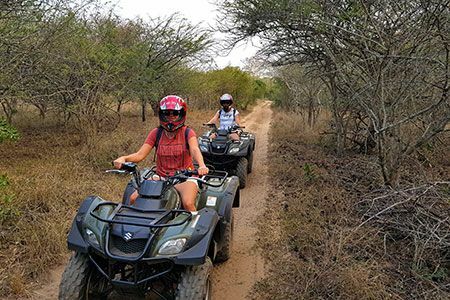 Located 20km north of the little town of Hluhluwe, Amorello provides both an ideal hideaway for a relaxing break or active family getaway. 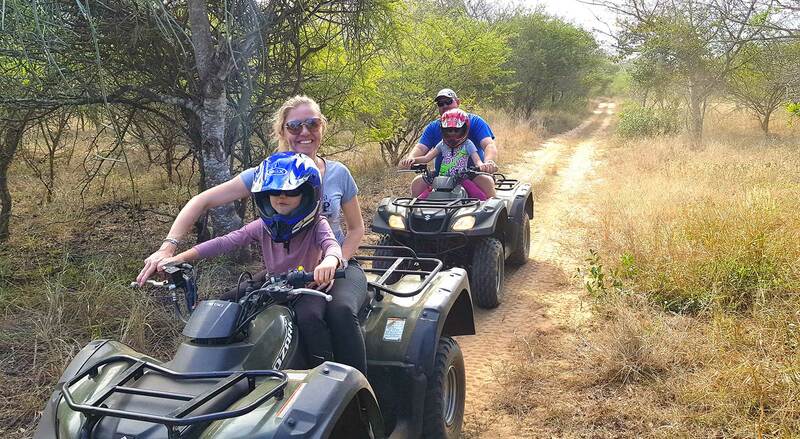 Mountain biking, quad tours, 9 hole golf course with driving range, swimming pool, as well as various guided walks which include spider walks, star gazing, bird watching and frogging, will keep you entertained at Amorello. 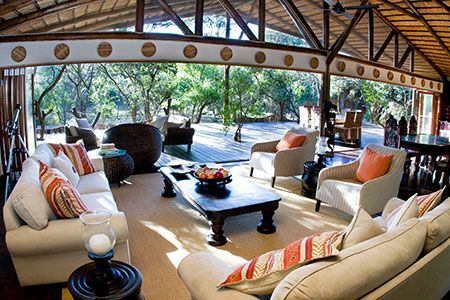 Amorello exists in the heart of the Elephant Coast and on the doorstep of Sodwana Bay and World Heritage Site, isiMangaliso Wetland Park. 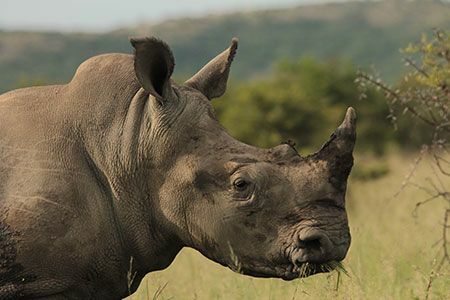 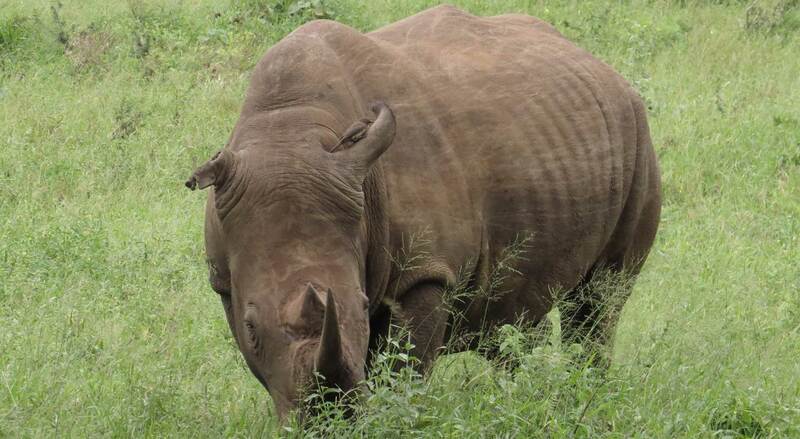 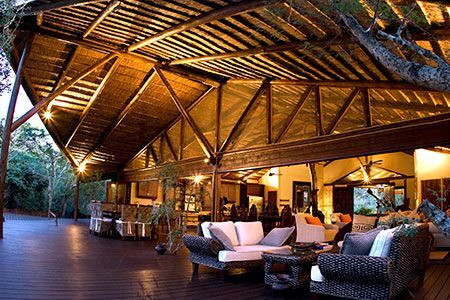 Hluhluwe Imfolozi Game Reserve, Phinda Private Game Reserve and Mkuze Game Reserve are some of the most well known “Big Five” parks. 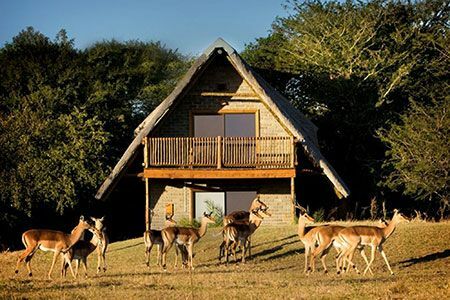 They are all within 30-60km making Amorello the perfect central base for guests wishing to explore this diverse region. 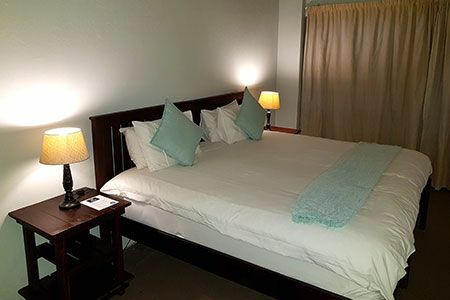 Amorello’s accommodation packages are designed to meet any budget, whether it’s the overnight backpacker or luxury fully catered with a private chef. 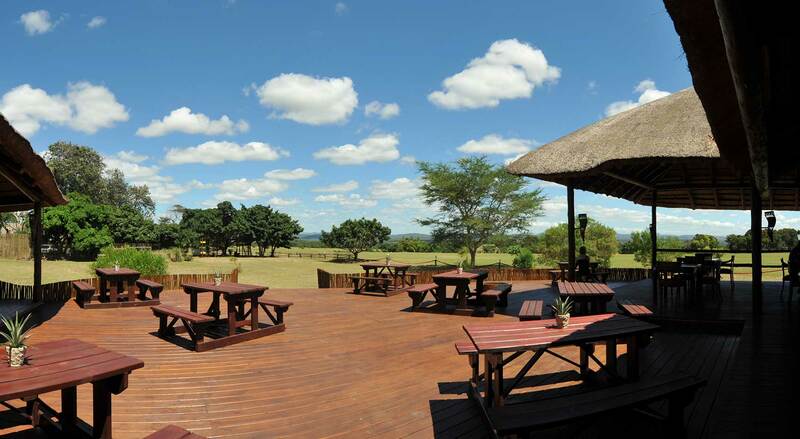 We aim to make your bush experience unforgettable guaranteed to keep you coming back. 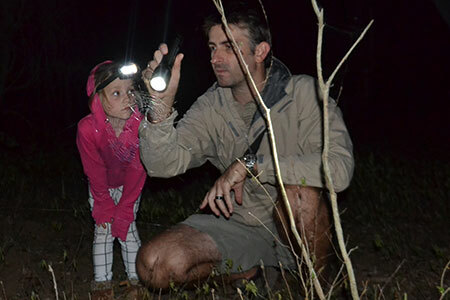 An evening walk through the bush to learn about the world of spiders, scorpions and nocturnal animals.